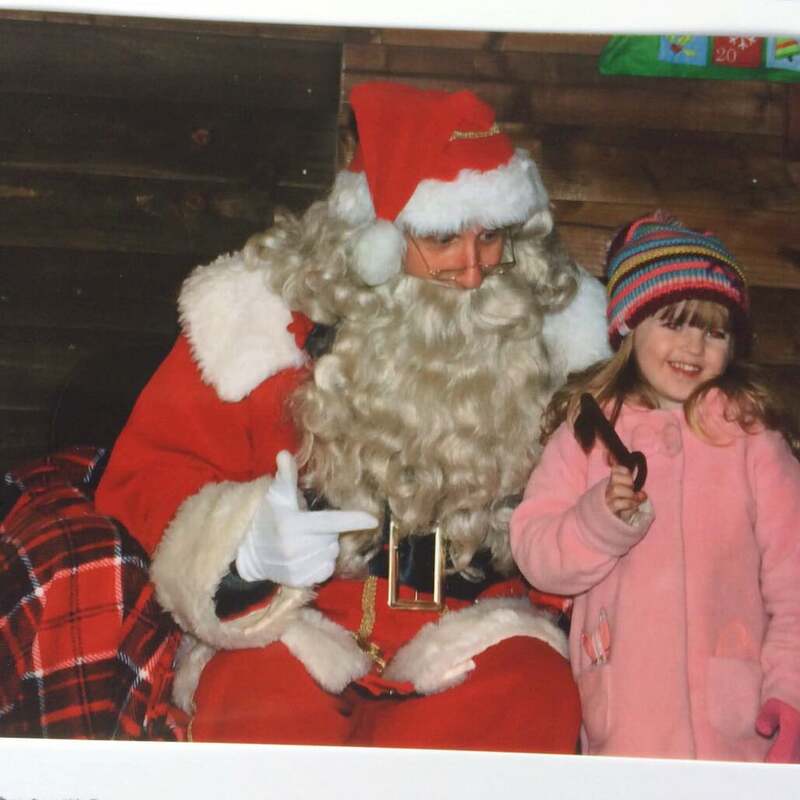 Seeing Father Christmas at Willows Farm was a truly magical experience. I made a little Vlog about our trip which you can see below with my full review. The Willows Farm Santa Spectacular 2017 runs from the 22nd November right up until Christmas Eve. Our day started with the Grotto – what better place to start your day! We queued for about half an hour to see Santa but there were so many beautiful things to see in the queue that it didn’t really feel like queuing! The grotto had so many displays and even had an Elf doing tricks! Lily was so excited when we got to meet Santa and I was quite surprised that she spoke to him and told him what she wanted for Christmas as usually she is quite shy. They even had a little laugh together which was lovely. Santa gave Lily a key and then we went through to Santa’s Toy Shop where the key basically bought Lily any one toy she wanted. The toys were beautiful – if you have a watch of my Youtube video you will see some clips of the Toy Shop at the end. The Toy shop was so much bigger than I was expecting and had an amazing range of toys. 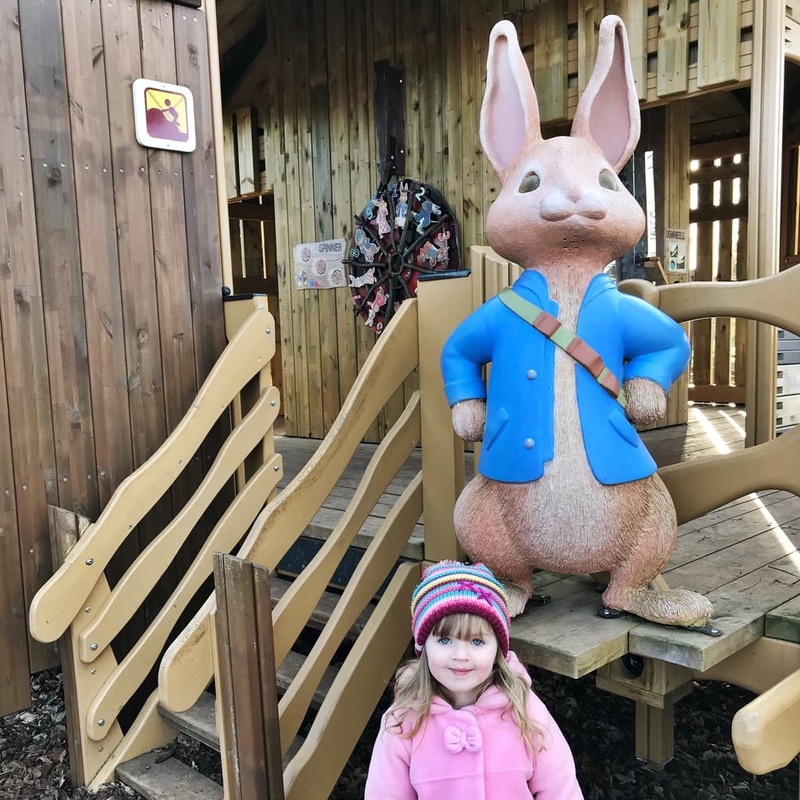 After meeting Santa Lily wanted to go and have a run outside round the Peter Rabbit Adventure Playground. We then went to the Create A Cuddle station and we were given a Reindeer Toy to stuff that we could take home to keep. Lily was also given a little heart to make a wish on and put inside the Reindeer. Lily then decided she wanted to write her letter to Santa – so we headed to the craft station at the back of the Create A Cuddle exhibition. There was plenty of paper, pens and arts and crafts supplies. Lily wrote and posted her letter to Santa – she has asked for “the cat with the milk bowl” – thankfully this is a toy not a real cat! Next we went outside and Lily went on a couple of rides. We headed back outdoors next and completed the Peter Rabbit Woodland Trail before heading into the sand pit to build sand castles! We also saw some of the animals while we were at Willows Farm. One of the animal highlights was seeing pigs with newborn piglets and the other was Lily holding a Guinea Pig! 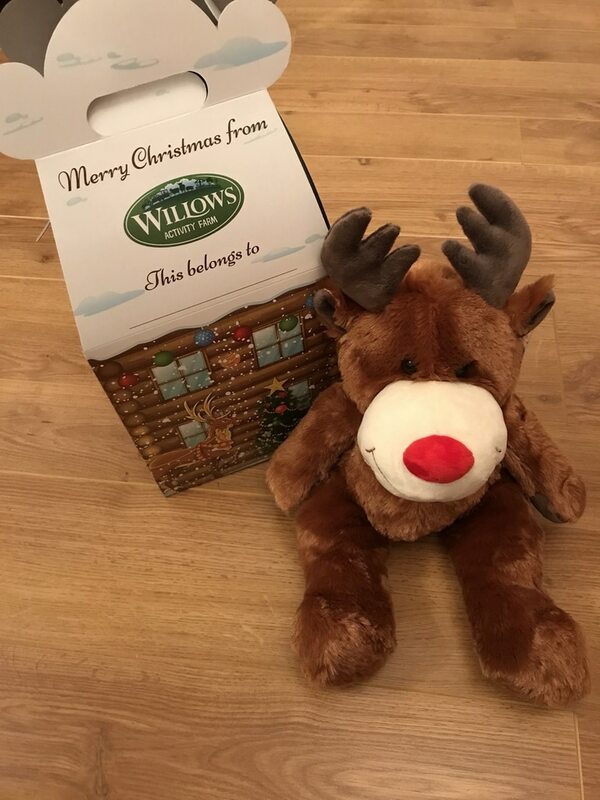 The Willows Farm Santa Spectacular was such a magical experience – we cannot wait to do it all over again next year. Disclosure: We were provided our tickets to the Santa Spectacular free of charge in exchange for an honest review.